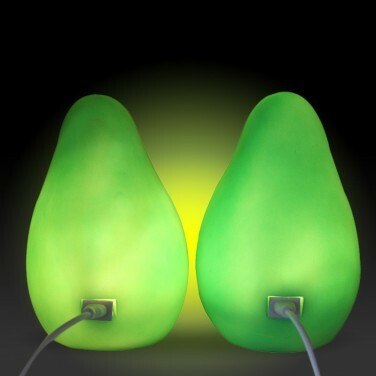 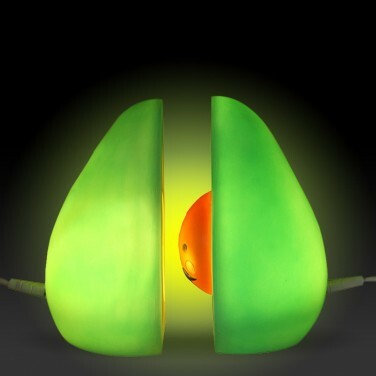 An adorable pair of lights for kids rooms, these sweet Avocado lights are two pairs that fit together to "Avocuddle" making a gorgeous night light. 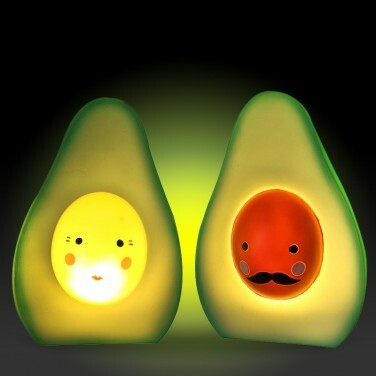 Two lights are better than one, and this cute pair shine with warm white light in the cosy glow of togetherness as they stand together for double the light effect. 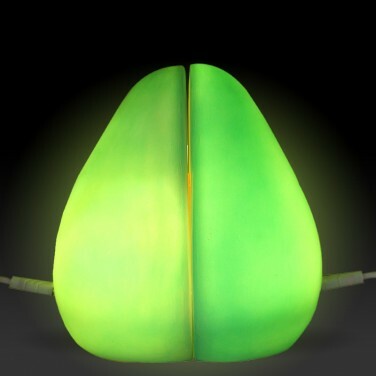 Battery operated (each half comes with 3 x AG13 batteries included) or USB powered (cable for each half included), these playful lights are perfect for kids of all ages casting a warming glow night after night.